YouTuber Ariel Romero's posted pictures of her younger sister's crazy hair day hairstyle with an Ariel doll braided into the hair of Atlantis. How cool is that huh. 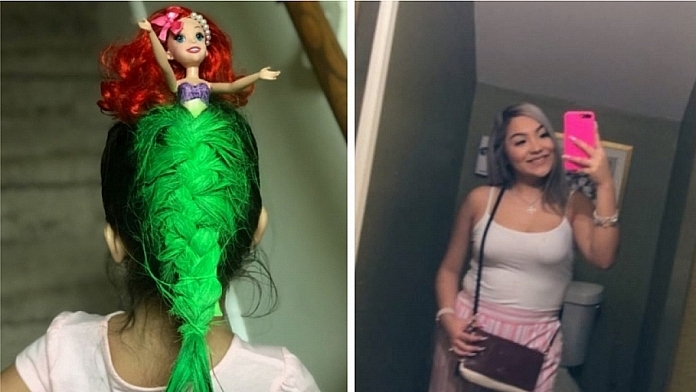 What Ariel did not expect was her twitter post going viral catching the eyes of thousands. 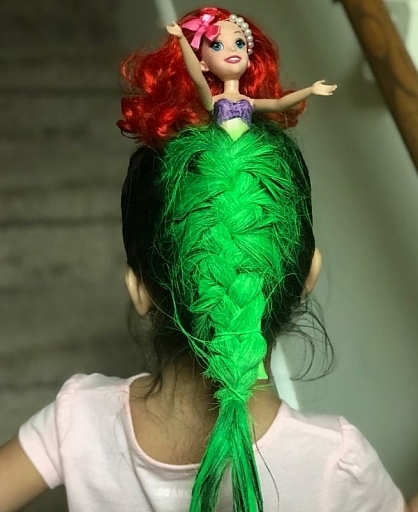 She further tweeted "my mom did the mermaid because my name is ariel and my sister is Atlantis which is where ariel lives under the sea 🙂 we’ve grown up loving mermaids thanks to my parents"
My mom picked the hairstyle. She had seen people use a paper doll and wasn’t really feeling it, so she went the extra mile and added a real-life doll. My parents have always had quite an obsession with 'Under the Sea', so my sisters and I have always loved mermaids. People were obviously curious if her sister actually won the competition or not, she later tweeted "Yes my sister did win crazy hair day!! She’s only in pre-K lmao y’all just wait for my mom the upcoming years"
All we can really do is, applaud the mom's talent and cannot wait to see what 2020's crazy hair day style is going to be. 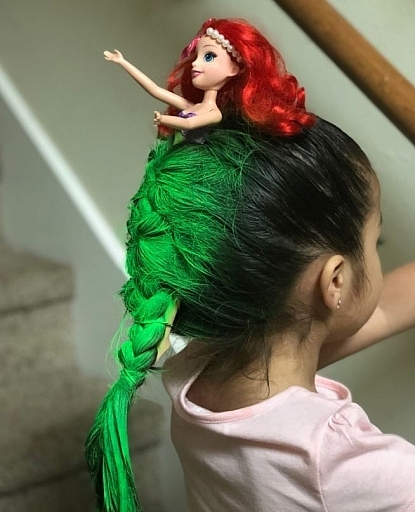 As the thread went viral, many parents around the world were encouraged to share their creativity and some of them are indeed viral worthy.